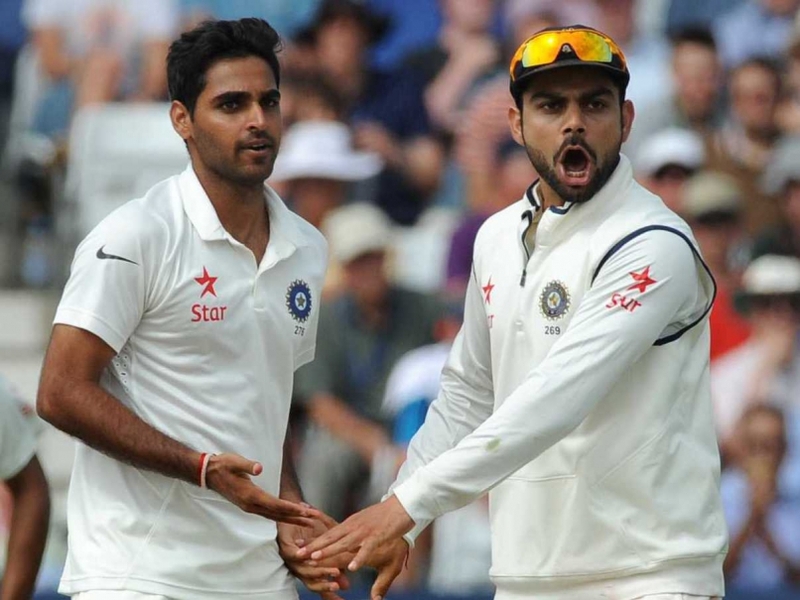 Bhuvneshwar had picked up 19 wickets in 2014 Test series in England. 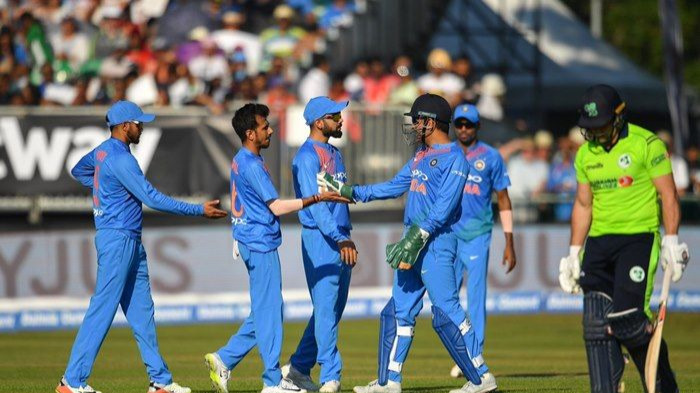 Former Australian cricketer, Tom Moody believes English conditions have perfectly suited Bhuvneshwar Kumar the last time Indian played in England and it will be the same this time as well. Sunrisers Hyderabad coach has come in support of Bhuvneshwar Kumar to shine once again on English pitches as his previous stint was brilliant against England in 2014. Tom Moody reckons Bhuvneshwar Kumar is a genuine Test bowler. 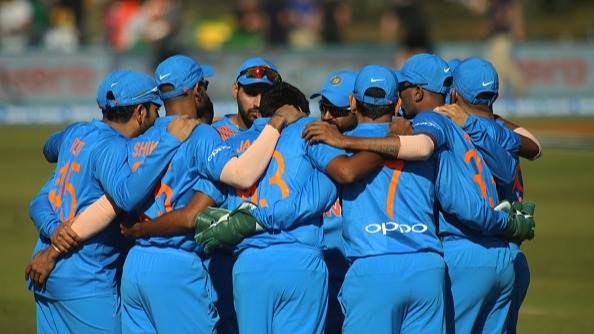 India has already started their long two and half months tour with a win over Ireland in the first T20. The second match will be played on 29 June, Friday. India will then have to face England for 3 T20Is, 3 ODIs and 5 Test matches in the month of September. The Test series between both the nations will be an interesting one as India's previous record at England in 2014 is very horrifying. 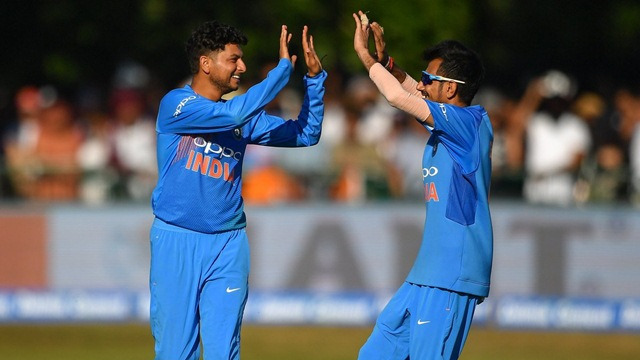 Many cricket experts feel that India has now become a better bowling side, with the likes of Umesh Yadav, Jasprit Bumrah and Ishant Sharma who was the man of the match in one of India's Test match in 2014. Bhuvneshwar Kumar will be helping these bowlers with his experience as Kumar is India's current leading wicket-taking bowler in Test cricket. When talking about will Bhuvneshwar Kumar lead India's bowling unit, Tom Moody said, "There is no question about the quality of India's batting. There is real experience in that batting group now. And they have had various experiences outside of home which will bode well. "But I think it's the bowling attack that can adapt very easily to new conditions. And one person that sticks out is Bhuvi. He is perfectly suited to English conditions given that the ball will swing around a bit, he is a great length bowler, he gets the ball through at good pace so he is always challenging. He has a big role to play," Moody told India Today. "He was nursing a bit of a back pain. It wasn't serious but we had to manage that and he only played 50 percent of our games. It was a big setback because having a player of his calibre in every single game is an asset for any side," he said. "Bhuvi is a high-class bowler. He has shown it representing India in all formats. The most pleasing thing as an onlooker is his emergence in Test cricket. He is a genuine Test bowler. "Also to me the exciting thing is the diversity of Indian bowling attack. They have a bowling attack that brings different skills to the table. They now have an attack, not only spin but pace attack that can challenge in any conditions," Moody concluded.